This center combines power retailers and small shops situated along a fan-like walkway, perfect for pedestrian foot traffic. 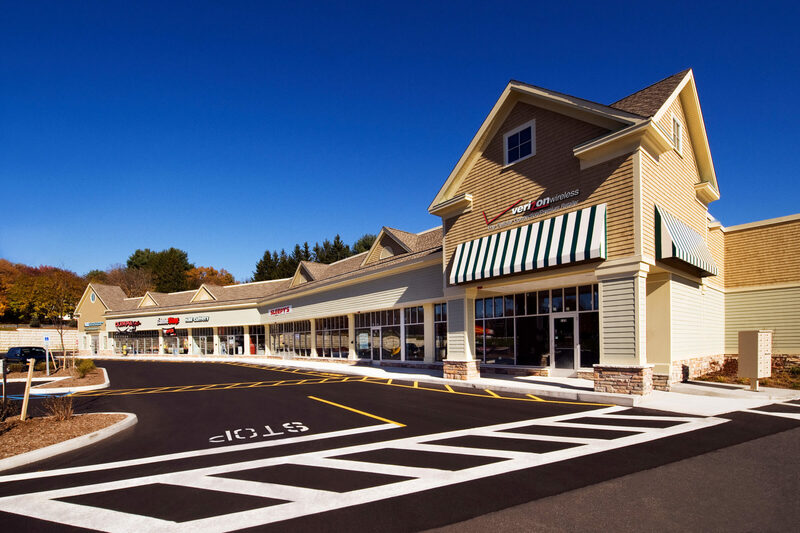 Gibbs Crossing is also highly visible along Route 32 in Ware, providing easy access by car. The center attracts a large market of students from nearby schools, including Amherst College, Hampshire College, Mount Holyoke College, Smith College, and the University of Massachusetts.